Dundalk is Dundalk Stadium is Ireland's only all-weather race track and Europe's only dual purpose horse and greyhound race track. Having undergone a major redevelopment in 2007, the all-weather racecourse was officially opened on 26th August 2007. 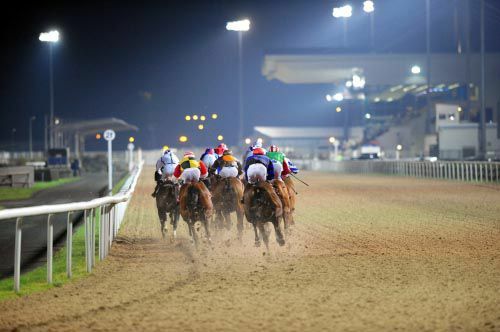 Dundalk Stadium is a floodlit new Generation Polytrack surface with a track of 10 furlongs (2,000m) oval with a 5-furlong sprint track.